This was the cheapest out of the three I'll be reviewing. It is in the flavour 'sweet like my cherry' and it smells de-li-cious unfortunately it doesn't taste the same. Don't ask, I just know. 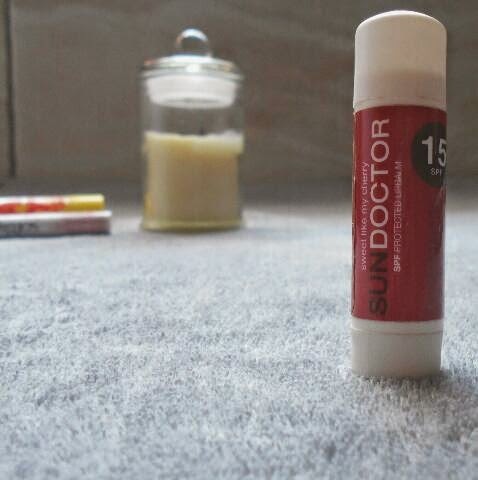 It is a SPF protected lip balm and has a SPF of 15 hence the name Sun Doctor. 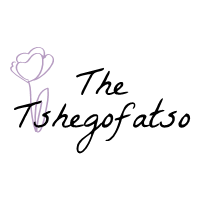 It very hydrating and it's good for dry and chapped lips. It does however need to be reapplied quite regularly. This is a rose tinted lip balm, I'm still not sure if I like the colour or not. 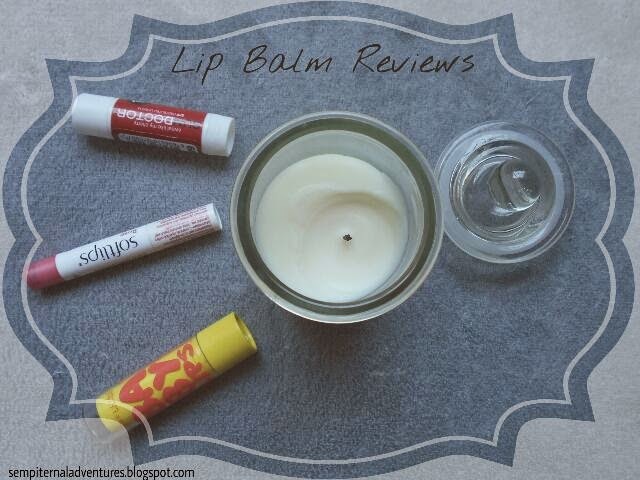 The lip balm leaves a tingly feeling on my lips when I first apply it. 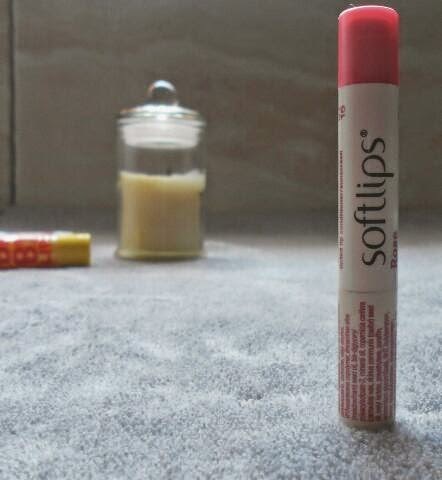 It keeps my lips hydrated for quite some time which is amazing! This lip balm also has an SPF of 15 and it smells great, don't worry I didn't taste this one. This is a Maybelline product incase you didn't know. The one that I own is the Intense Care lip balm and I've already finished it. I guess it really does some intense care. It isn't scented or tinted and after doing some research on the wonderful internet I learnt that it has an SPF of 20. It keeps my lips hydrated for the longest time and is overall fantastic. 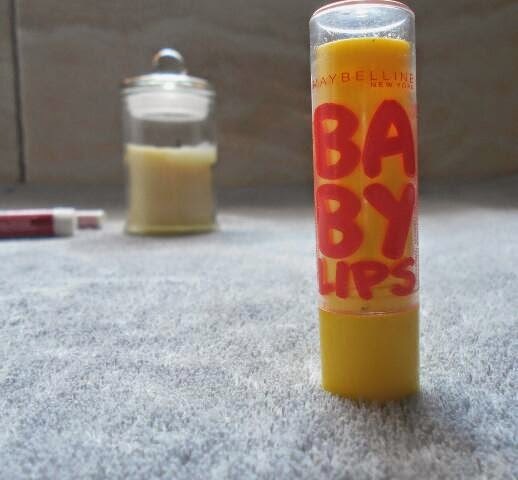 I love baby lips! I have them and they work so well!